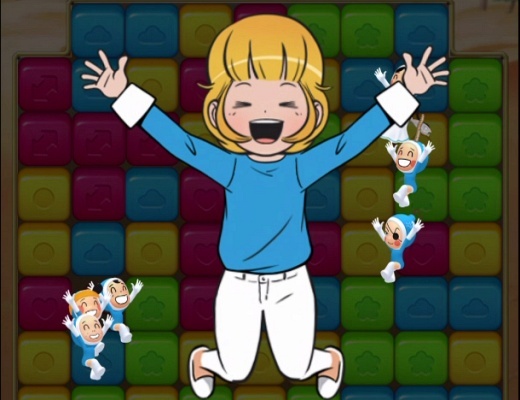 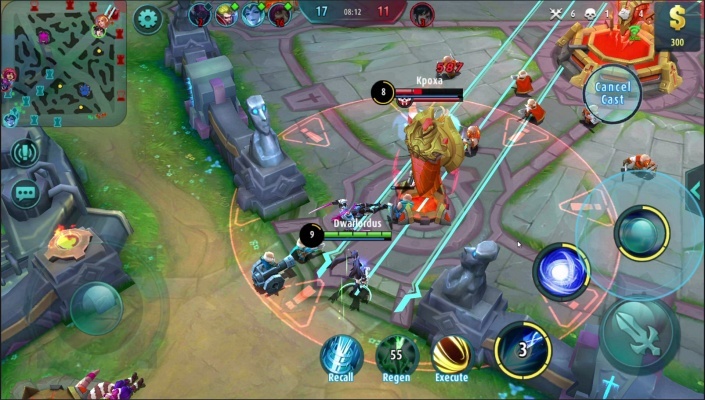 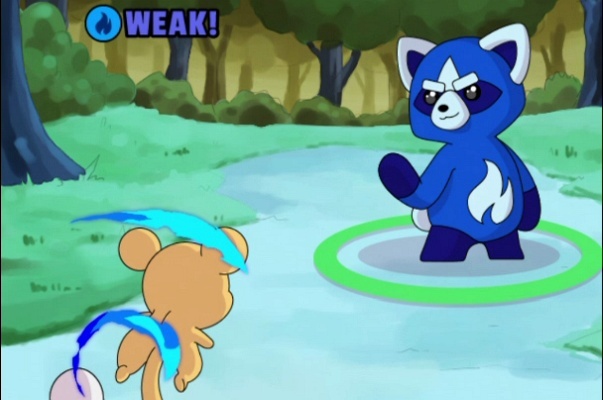 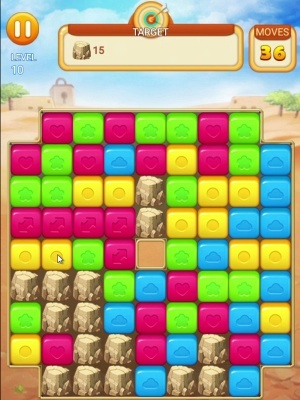 Block Pop Story Yumis Cells is a Free Android , New Puzzle Mobile Game featuring a combination of thrilling Blast and brain puzzle game . 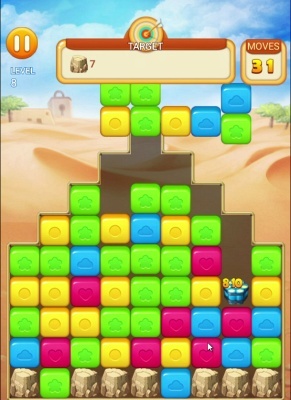 Tap 2 or more block of same color to blast . 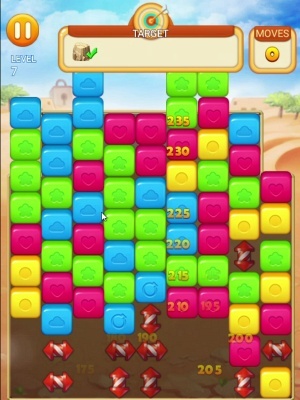 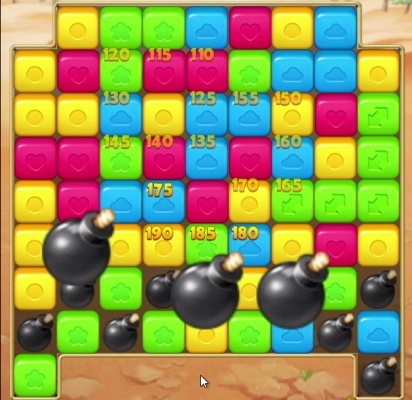 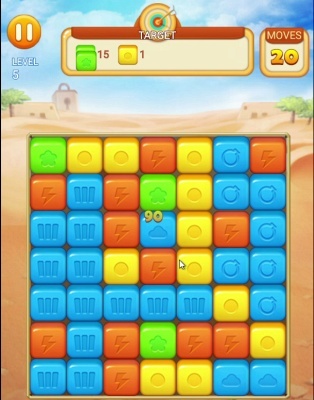 Blast more blocks to create special block . 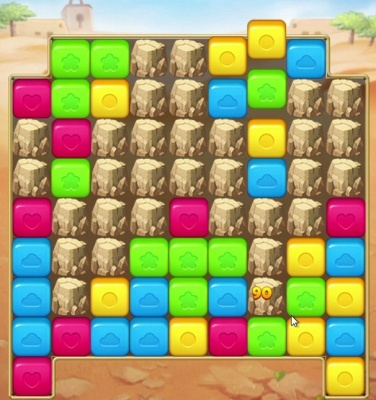 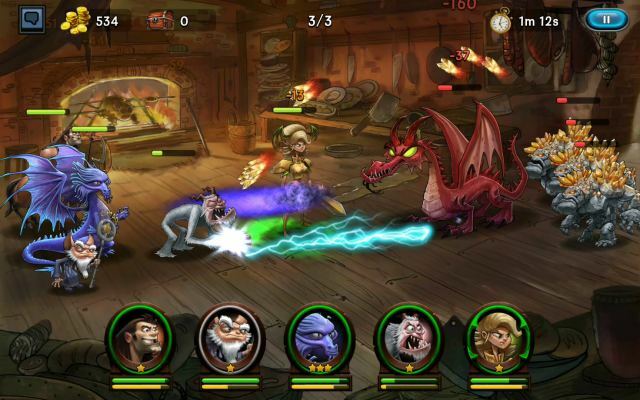 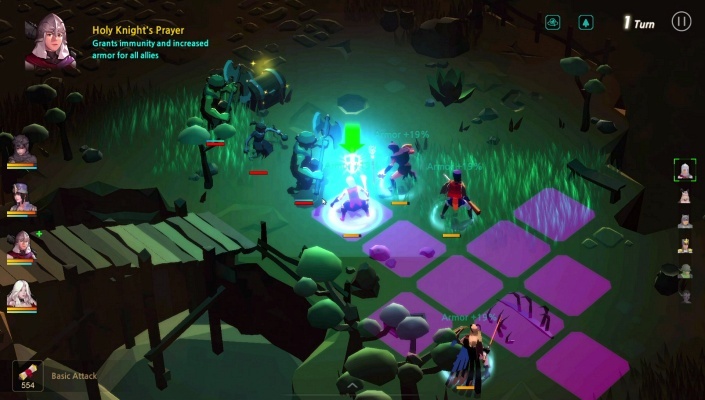 Experience the variant stages and effects of the special blocks .